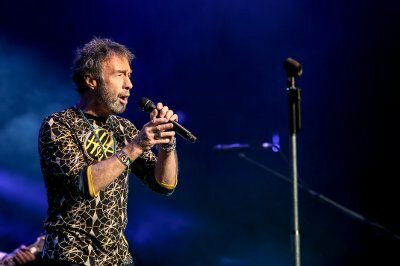 In London, England, on May 28, 2017, Paul Rodgers returned to his roots, bringing fans an extraordinary evening celebrating the music of Free. This sold out concert at the Royal Albert Hall was captured for a live CD / DVD set to be released by Quarto Valley Records in spring 2018. The 16-song collection includes inspired performances of rock classics like “All Right Now,” “Wishing Well,” “Fire and Water,” and many deep tracks—some of which were never performed live by the original band, such as “Love You So” and “Catch a Train”. An official track list has not been announced yet for this set. The following is what Paul Rodgers performed on May 28, 2017 at Royal Albert Hall.